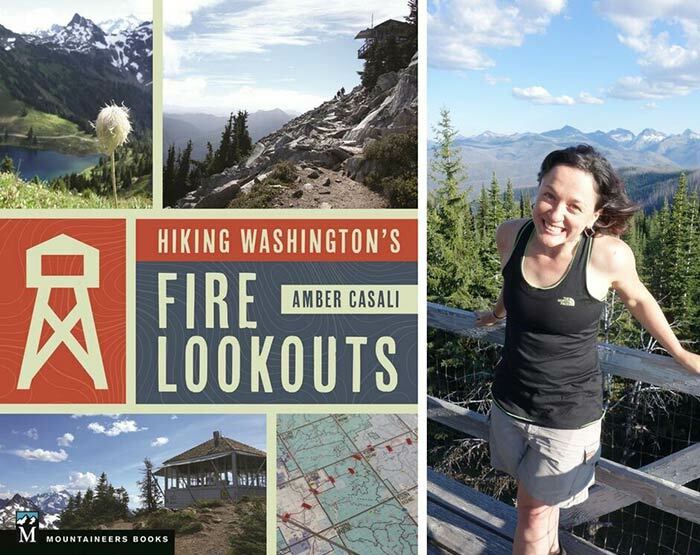 As luck would have it, getting to Desolation Peak so you can see what Kerouac saw, is mapped out as a featured hike in Amber Casali's new book Hiking Washington's Fire Lookouts. On nearly eight pages of maps, hiking details, campgrounds on the route, and lore (even quoting Kerouac), Casali gives total and complete details of what is required of the hiker and what the hiker might expect along the route. 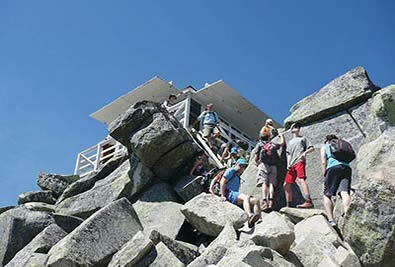 There is even a Ross Lake boat option for those who want to shorten the trek. 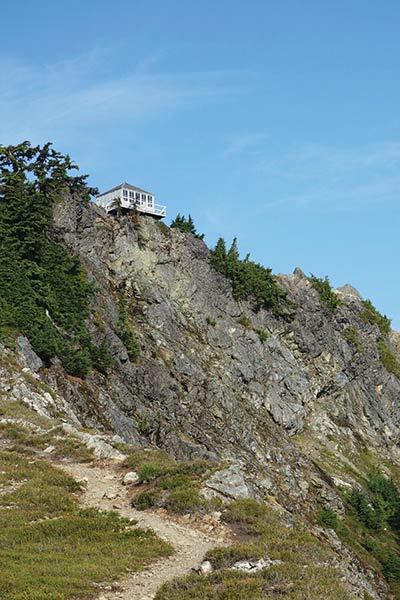 She's clear, however, that is not a hike for the faint-of-heart. Casali's spirited writing makes clear that she loves the hikes as much as she enjoys sharing them with us - she is a gift to our understanding of our great outdoors. This is a very cool book! 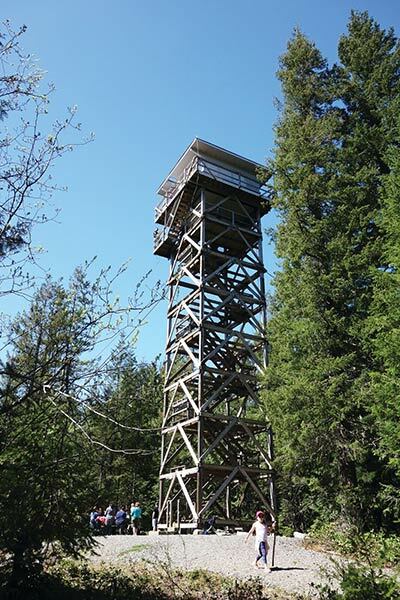 •	Only lookouts that are still standing—no hiking up to a barren mound of broken concrete! 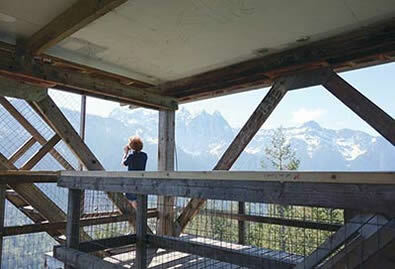 Hiking Washington's Fire Lookouts is available for $21.95 from The Mountaineers.